Just saying.....they haven't really invented a better mousetrap, yeah? 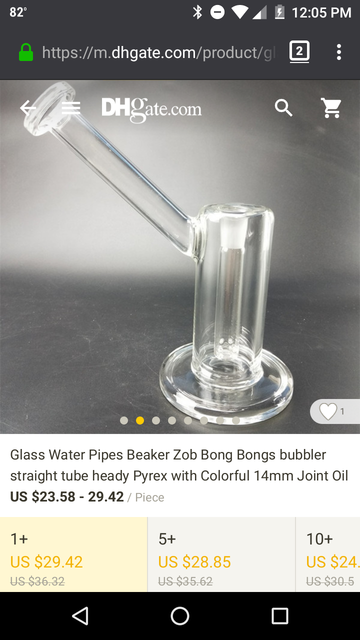 Any 14mm joint rig will work with a GH. Smaller cans are my preference, but the PFE is just a 14mm male joint. I like the profile of the this sidecar. Any one have a link of one that is a bit smaller and 14mm? 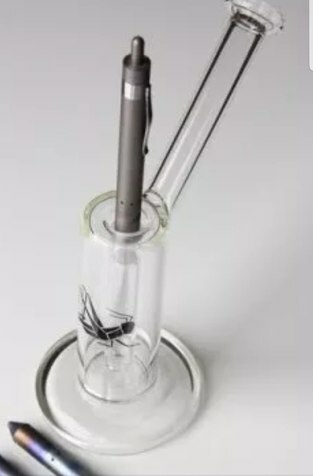 What are your thoughts on the grasshopper vape raising it's price?